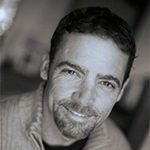 In 1991 Clay completed his BBA in Marketing at the University of Texas at Austin and moved to Steamboat to spend a season learning to ski. Well it soon became true for him, as it has for many others, that the winters bring you to Steamboat and the summers keep you. Clay is a second generation Realtor®, who understands the commitment to excellence and professionalism that is necessary to excel in the real estate industry. 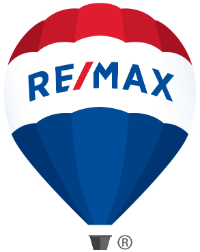 After being licensed in 2008 he joined efforts with his soon to be wife, Michelle Garner who is now a Re/Max Hall of Fame Realtor! In 2011, they doubled the size of the Garner Team by having twin girls. The Garner Team will find the answers and creative solutions when navigating your real estate transaction. Honesty, integrity and perseverance is what you can expect from Clay and the entire Garner Team. Let them help you find ways to spend more time in Steamboat.